(KTVI) – You do not have to stay cooped up in your house with clutter. 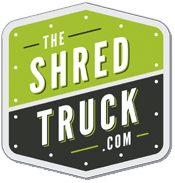 You can celebrate fall by visiting The Shred Truck. For just $10 a bag, box or appliance, you can hand off your old electronics or papers. 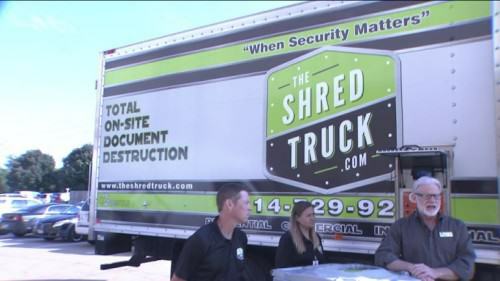 Staff and volunteers with the “Shred It or Fix It” event will make your clutter disappear. Proceeds from the event will go to Rebuilding Together, which offers home repairs to keep the elderly and disabled in their homes. TV and computer monitors must be whole. Large appliance will also be accepted. Al paper and cardboard will be securely shredded on site.